If you’re a shop or showroom owner, all of your transactions – business-to-business and business-to-customer – must be getting recorded on receipts. 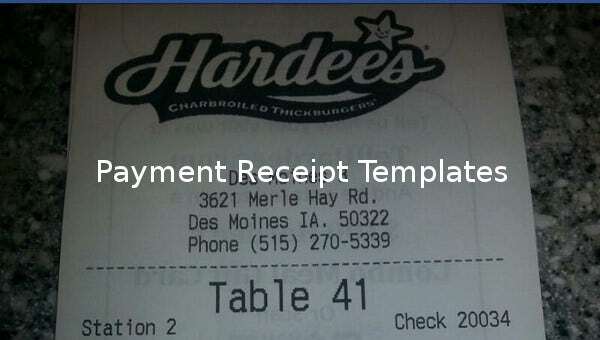 That’s a good thing because anytime you should want to cross-check on transactions, the receipts will be right there. 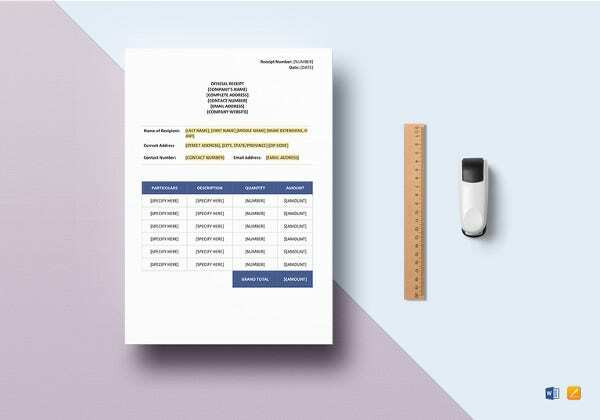 If you’re looking to introduce a new receipt format for your transactions, well, we have some very good quality free receipt templates! Download the ones you like, customize in MS Word, take prints and start using them! 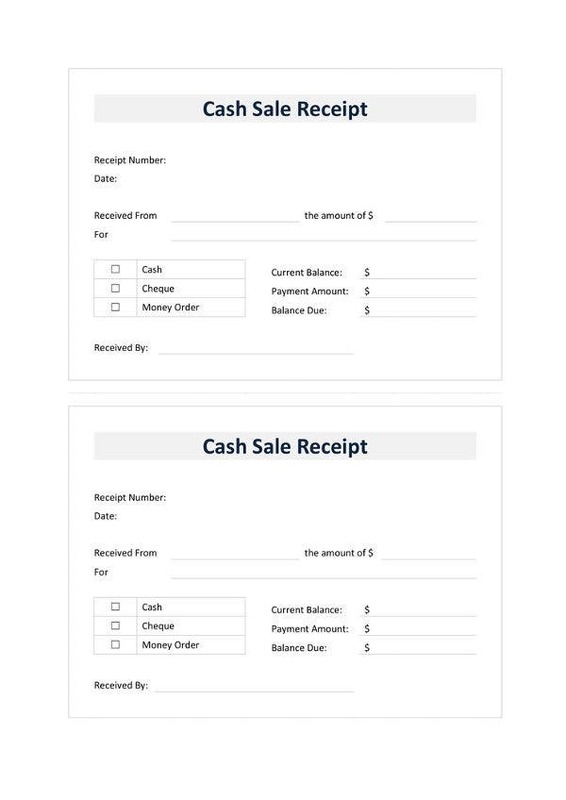 There are some samples Payment Receipt Doc, Cash Payment Receipt Template, Money Receipt Template. 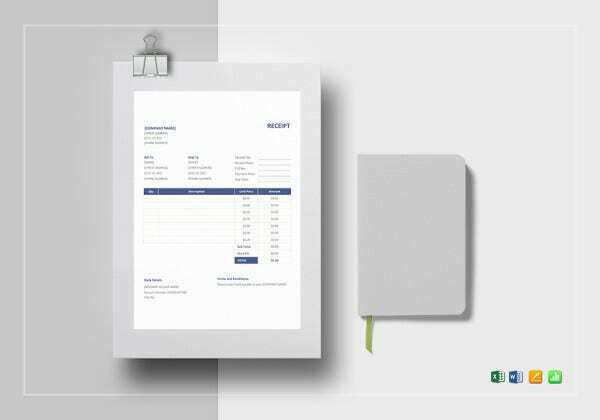 Take a look at this free receipt payment mockup. It is formatted by fields included already. All you need to do is insert relevant information in each one of them. This receipt can then be forwarded to the billing department or accounts and they will run a cross-check and then do the needful. 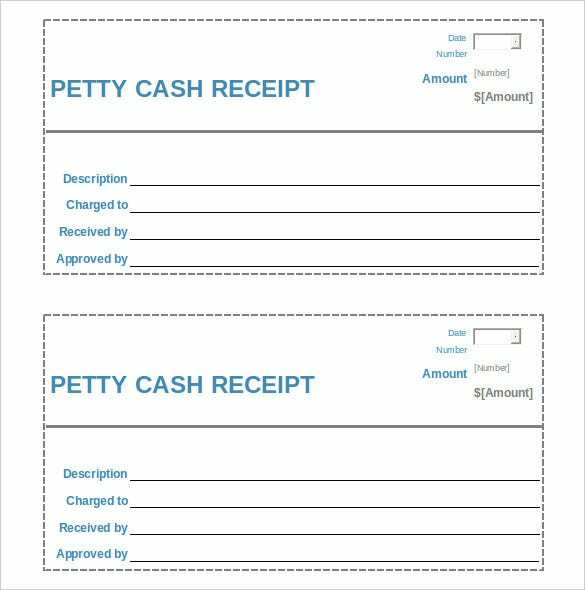 You may also see Cash Receipt Templates. 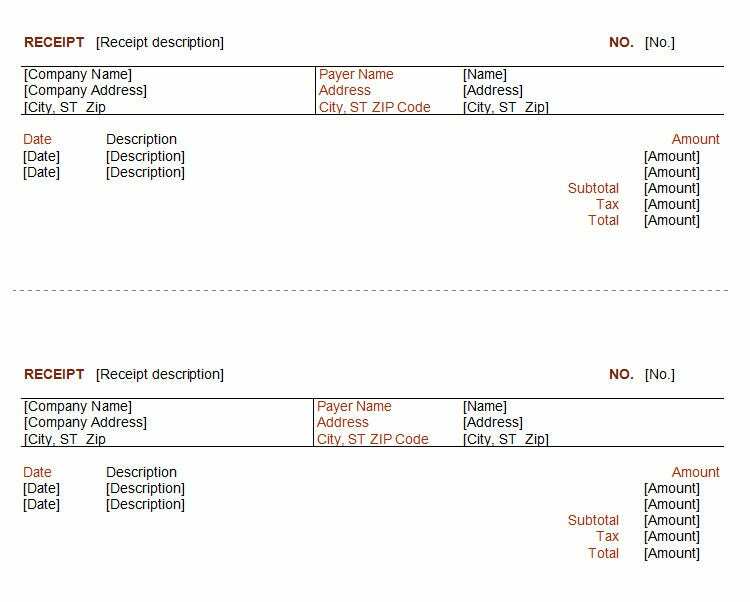 Why Use Payment Receipt Templates? A payment receipt is the small piece of document handed to a customer by the store or the vendor after a purchase. You must have noticed that each store has its own cash receipt, and they all look different. It usually reflects the company as a whole, and that is why they have been specifically designed. 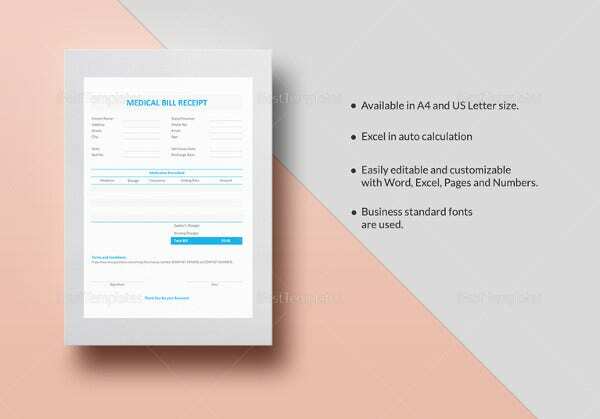 If you are planning to create a payment receipt, you must have been frustrated and disappointed quite a few times because you couldn’t find a design that was good enough. 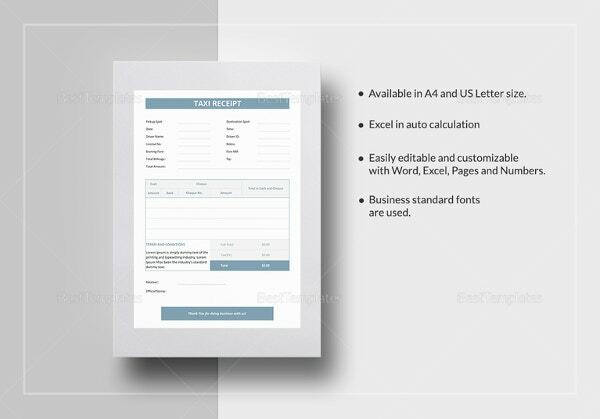 You may also check out here Blank Receipt Templates. There so many different types of payment receipts that it might send your head spinning and make you lose your patience. How do you know which one is right for you? 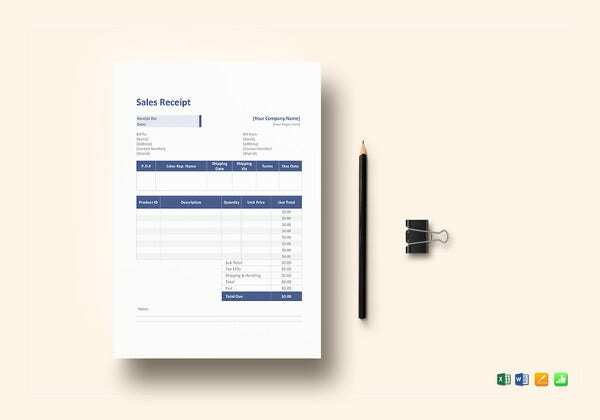 If you want a receipt that states only details of the purchase and the price rates and amount, you must get hold of a good sales receipt. 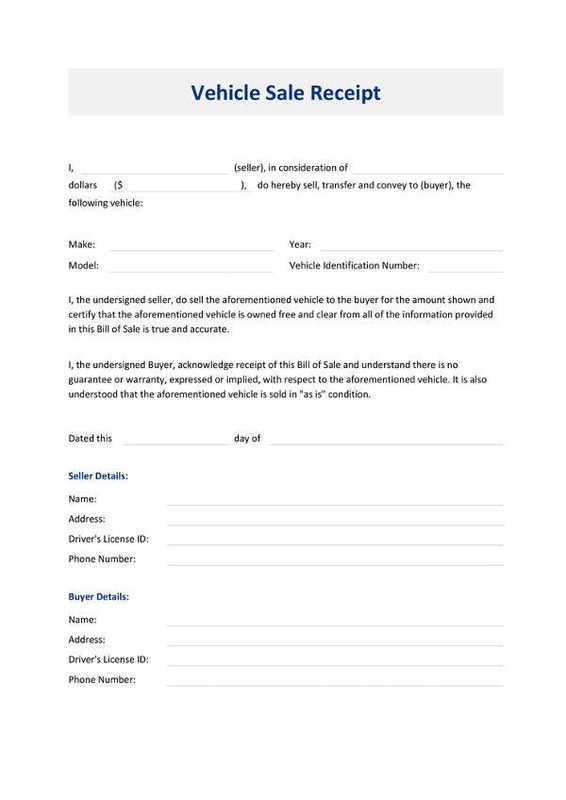 Otherwise, there is the receipt of payment or a cash receipt voucher, which states the date of purchase, the items being purchased, the receipt number, the name and signature of the customer and the vendor and other details. There is also a specialized medical receipt purely for health related services and goods. 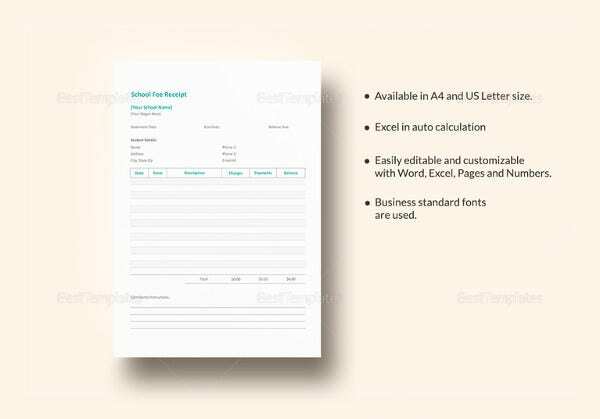 A blank template would be perfect of you are looking for a college fee slip format. Each college has its own format for fee slips. As a result, a template that has already been designed won’t do; in such cases, a blank template is preferable! 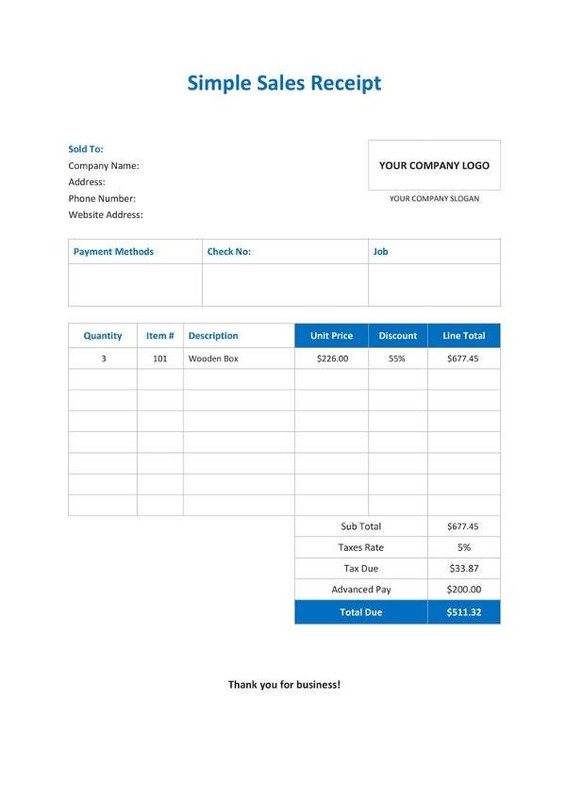 This receipt format in word helps you design and edit your receipt in any way you want. All you have to do is hit the download button. You can then edit the details and insert your own. 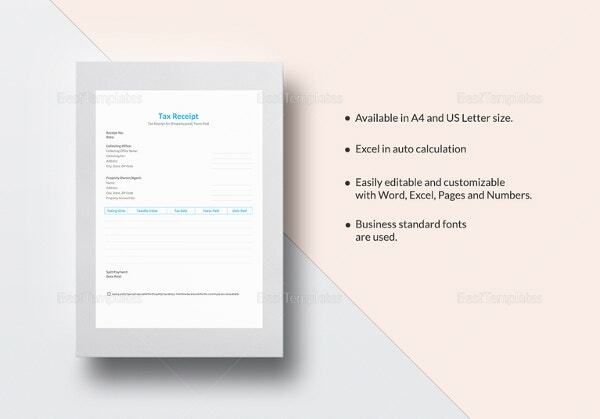 You can also include the name of your company in the template. 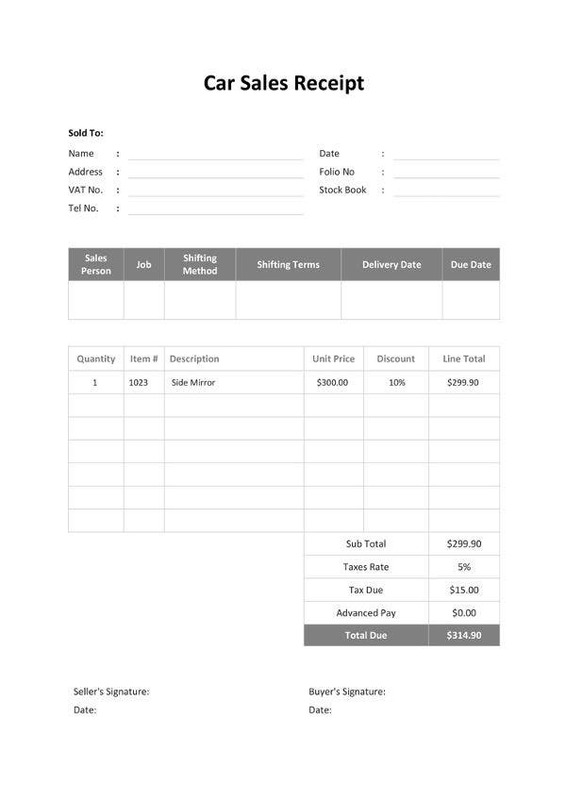 An easy to edit receipt template doc. What more could you ask for? All you have to do is download and edit! It certainly cannot get easier than that! You can even add all sorts of details to the payment receipt template! A security deposit must be accompanied by a payment received. It is an important document that can later be used as proof. 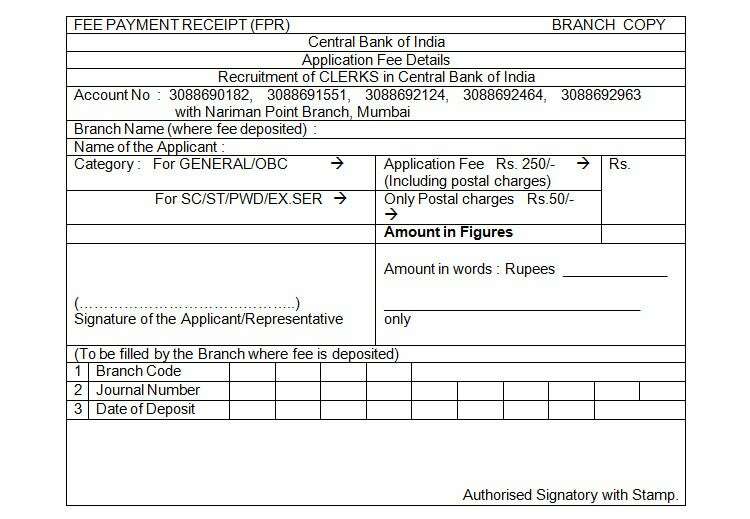 For that, you can take the help of this official payment receipt template. This template has bee specifically designed for the purpose of a security deposit. 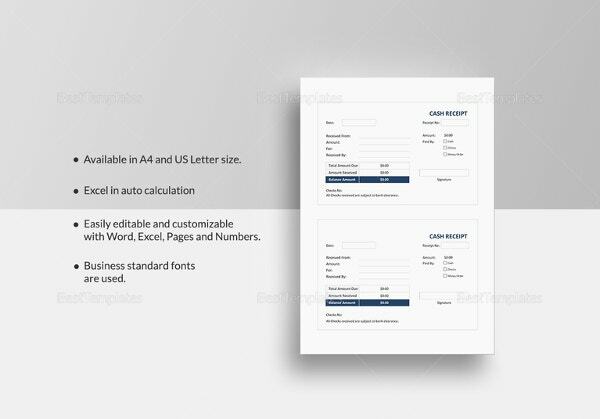 You may also see Bill Receipt Templates. This blank sample makes for quite a pretty cash excel sheet template. Since it is blank, you do not have to adhere to the conventional methods in which a payment receipt is usually designed. You can put your thinking cap on, and be as creative as you want. 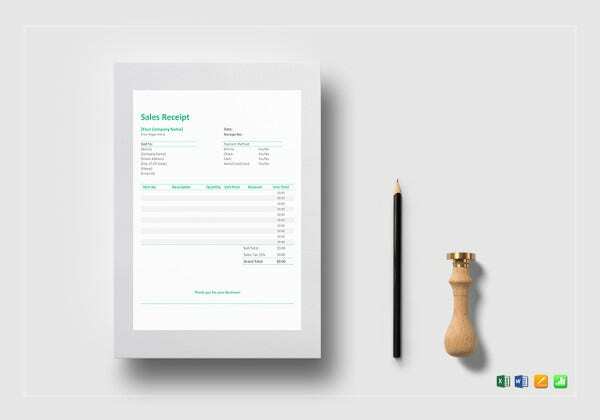 What an amazing Ms word receipt printable template! Not to mention the fact that such a template simply makes your job easier. 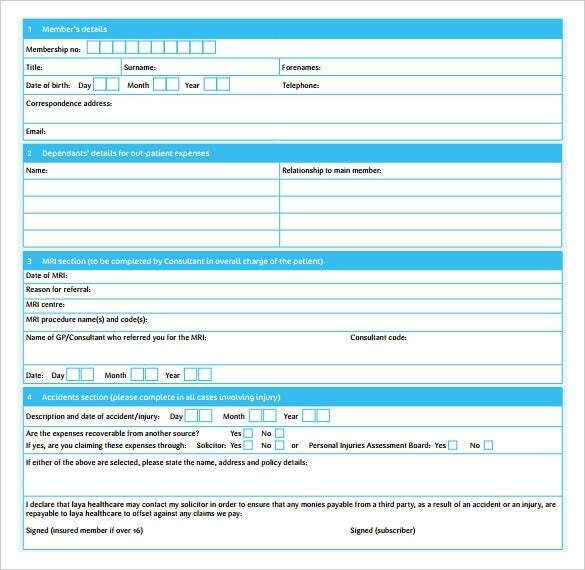 Once you download this template, you will be able to edit the details and fill in your own. 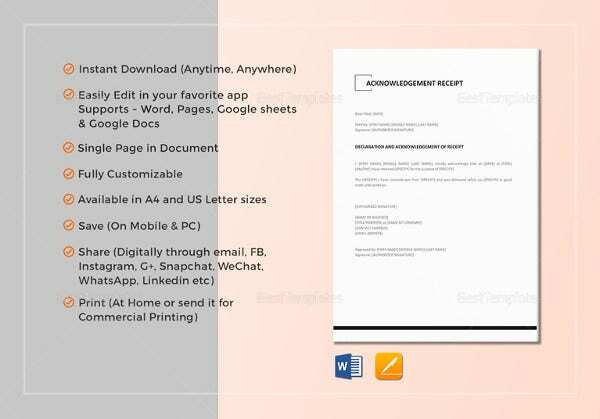 You may also see Lease Receipt Templates. After a payment has been made, it is usually followed by a letter acknowledging the payment. 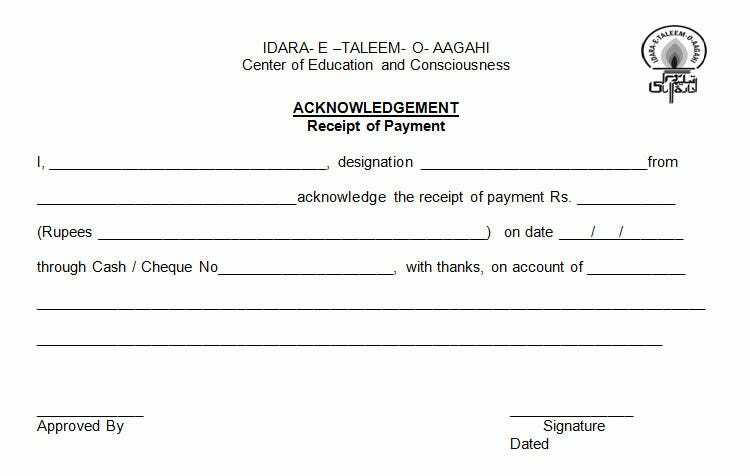 If you have been assigned this task, just take a look at this payment received with thanks template. 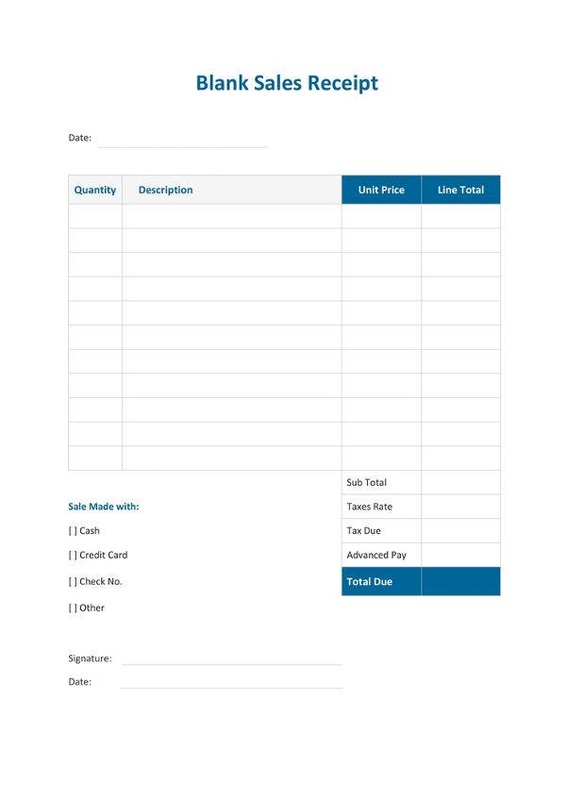 You can download this template and include any information that you think is important.You may also see Money Receipt Template. A payment received from the bank serves as a record, both for the bank and for you. It can be used for future references as well. 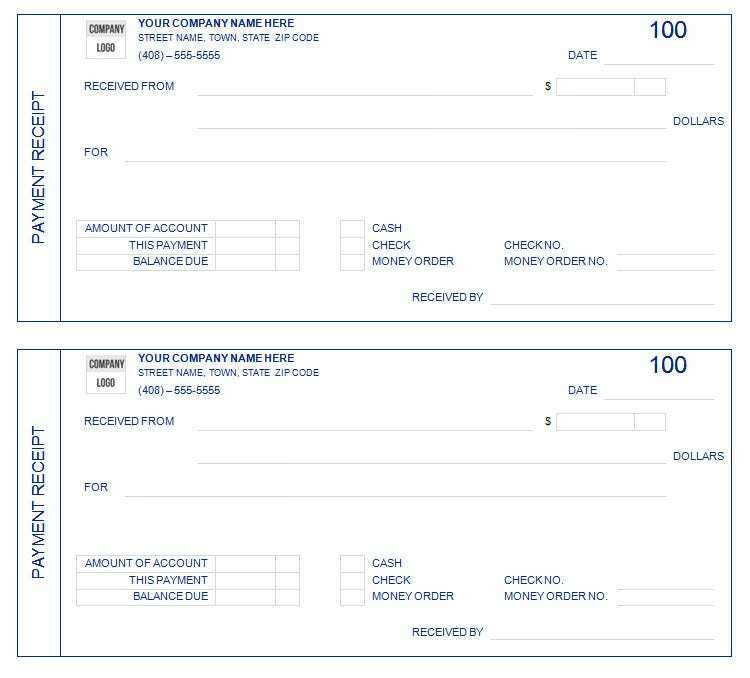 If you have to design a payment receipt for a bank, then this is the template for you. The no nonsense look goes perfectly with a bank’s receipt. You may also see Acknowledgement Receipt Templates. Making a payment receipt for the first time? Well, that can be quite complicated. What do you do in such a situation? Why, you look up a receipt design template of course! 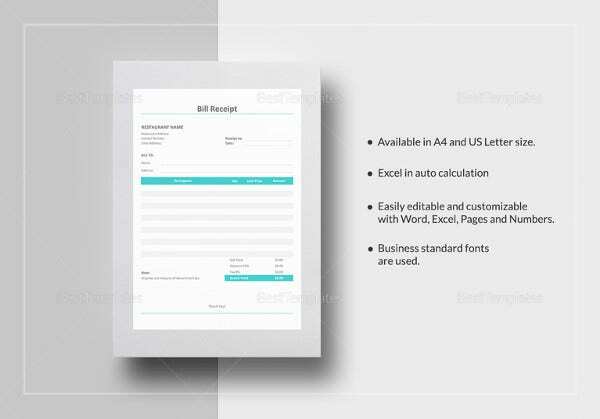 These templates would serve your needs perfectly and you will get the professional receipt that you always wanted. While creating a payment receipt form, you might need a bit of help. 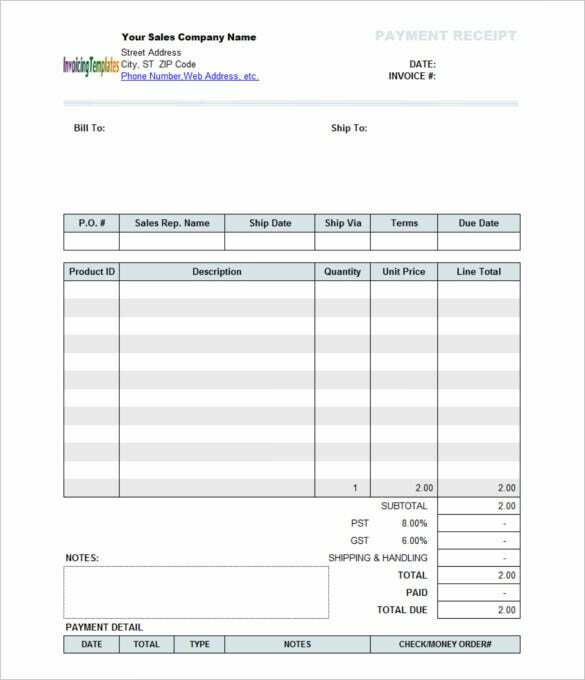 What you can do is look up samples, such as this cash receipt template. You can download, edit and print them. That will make your job a hundred times easier, and help you finish your tasks with ease and at a faster rate. 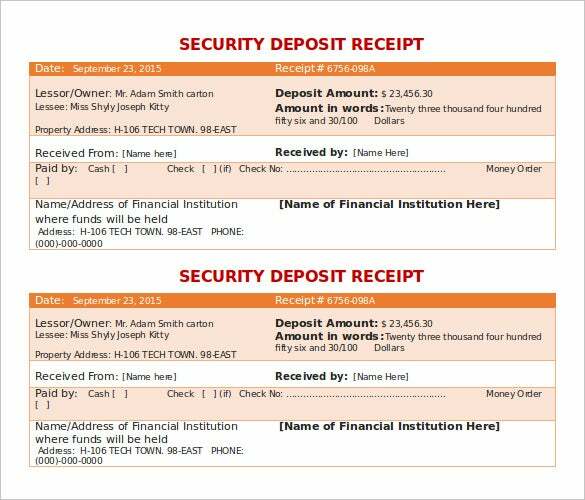 You may also see Deposit Receipt Template. 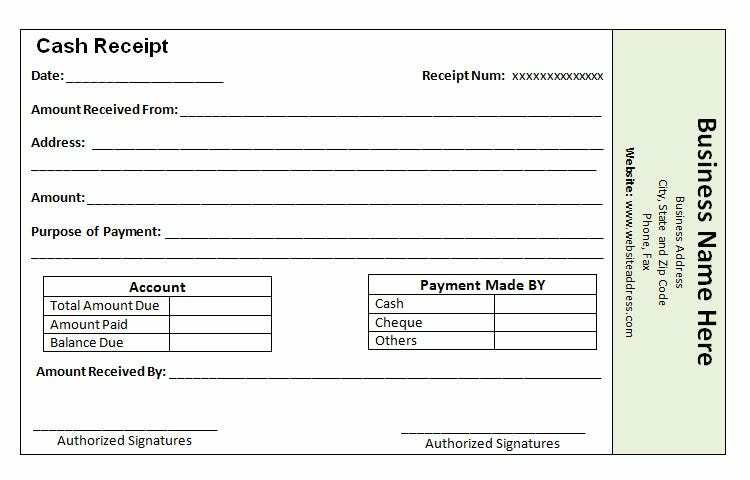 The main reason behind using a payment receipt is to keep a record. 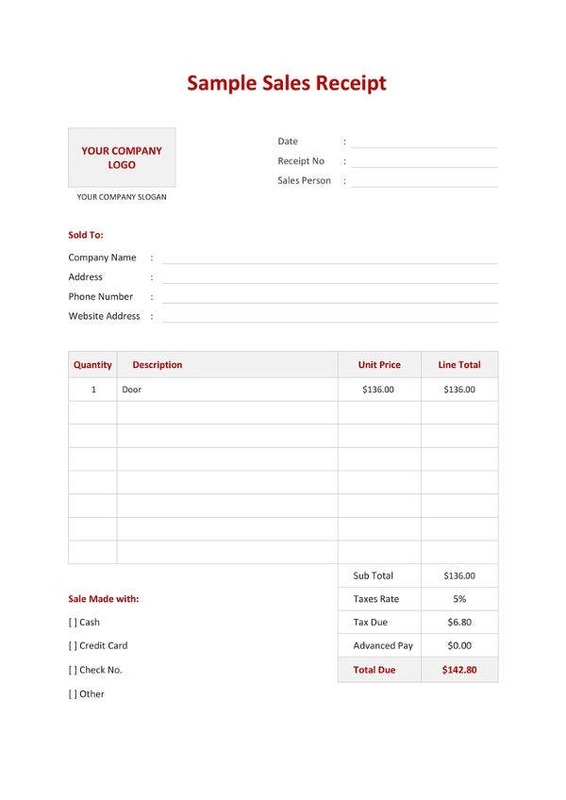 If you are running a store or are a vendor, you will know the importance of having a detailed receipt slip format. It will help you keep a track of your customer’s activities and their purchase. It will also help when your store is being inspected and the inventory being checked. In order to avoid questions, you must maintain a good payment receipt. 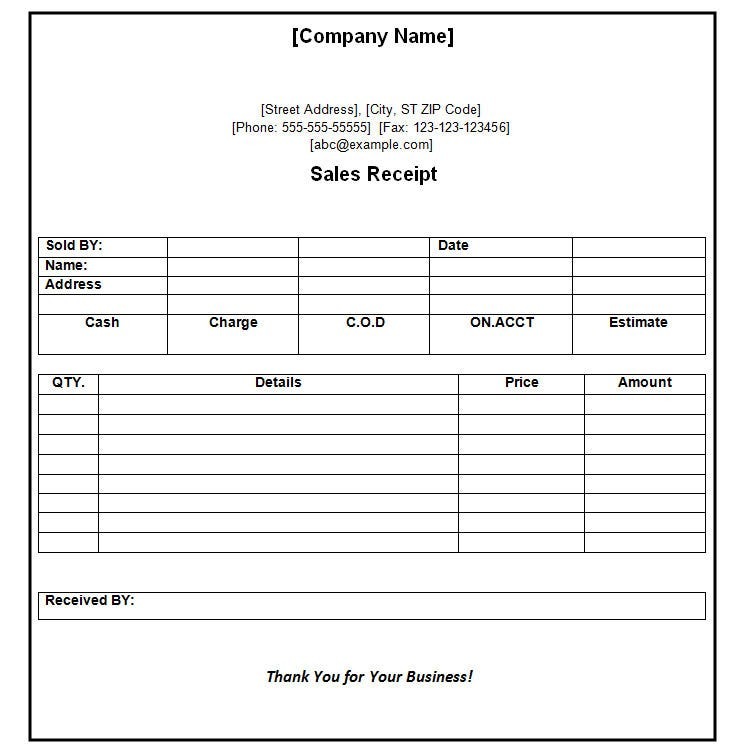 You may also see Business Receipt Template. 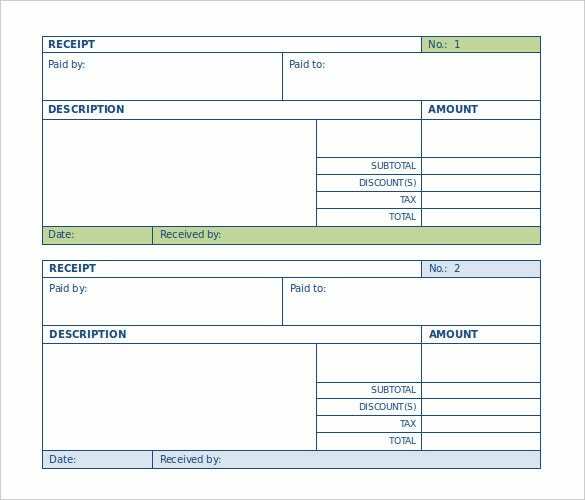 Moreover, you will find several Payment Receipt Templates coming to you in standard MS Word formats, so that you can begin using and distributing them to stakeholders right away. 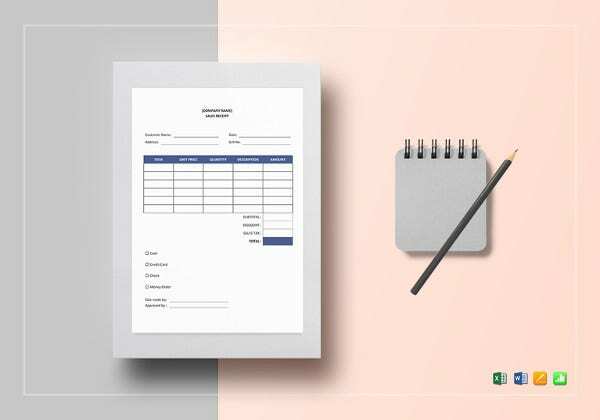 Your search for an information rich receipt of payment template ends right now, with this list containing some of the top templates for finance and receivables departments. 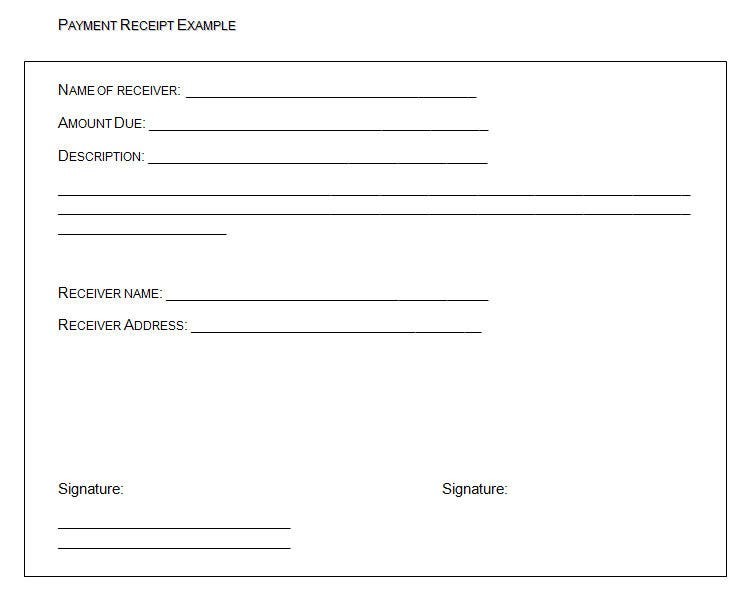 Leverage the Receipt Template and bring in more efficiency to the manner in which you record receipts. If you are opening a store or starting business as a vendor, then getting a good payment receipt should be your first step. You can look up templates online or use them as samples while you create your own. You have to make sure that your payment receipt goes with your company. If you have a medical office, you obviously cannot use a payment receipt designed for a convenience store. Be careful while choosing your template! You will not be able to change your payment receipt every now and then. Hence, while selecting you need to be a 100% confident that this is the design you want for your receipt. Only then should your proceed with the implementation process. Do be patient while looking for the right design for your payment receipt. Don’t forget to include all the essential details. 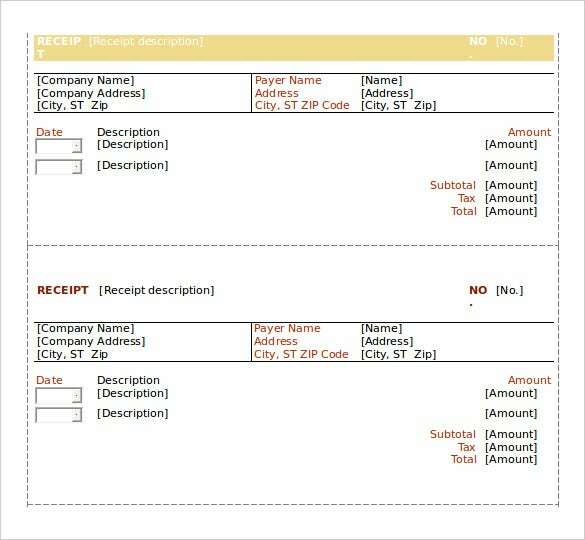 At template.net, we have a wide array of options when it comes to payment receipt templates. We know how important this is to you, and make sure that you find just the template you’re looking for. We assure you, you won’t be disappointed. You may also see Company Receipt Templates.